An easy upgrade to add Bluetooth wireless technology (BLE) to your VISION data logger or Windows PC enabling connection via Bluetooth to Windows PC, Tablets & Phones. 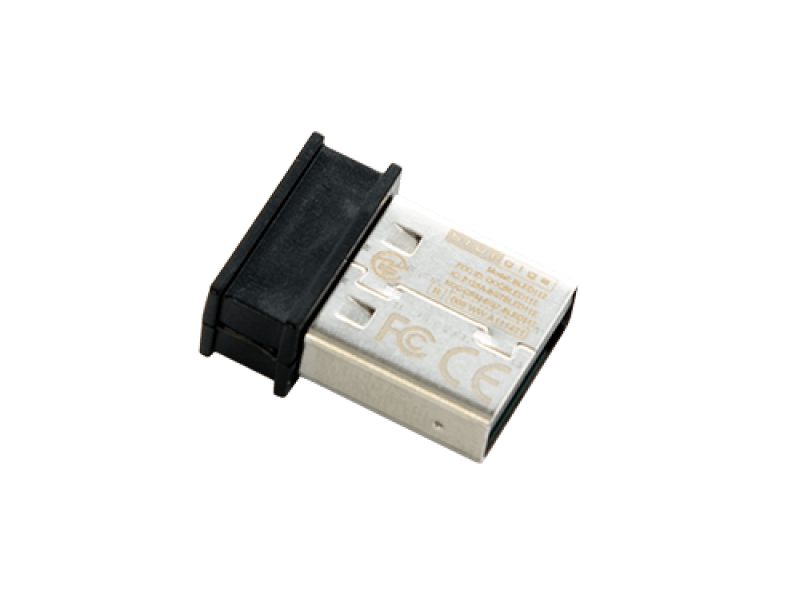 The 2071 is an upgrade to the previously available 2070 Bluetooth Smart USB adaptor. If your PC is running Windows 10 or above with BLE and the EasySense 2 version of our software you will be able to connect to up to 6 of our Bluetooth devices e.g. data loggers that have BLE connectivity such as V-Hub, V-Log4 or 8 Bluetooth, Vu+; wireless sensors and dynamics carts. 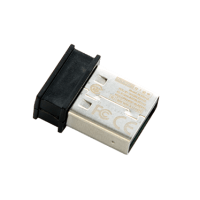 This adaptor can be also used to add BLE to VISION loggers, Windows 7 or above computers and for customers who are still using the original EasySense software Windows. See the product manual for more information.